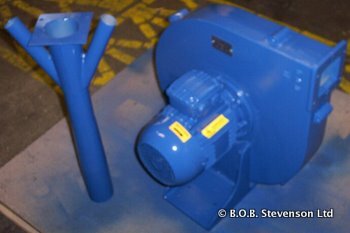 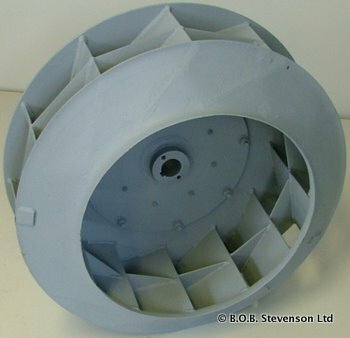 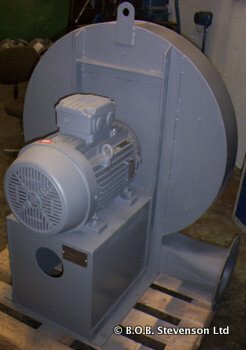 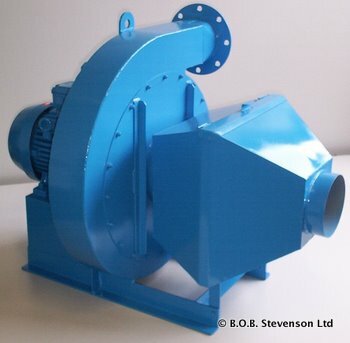 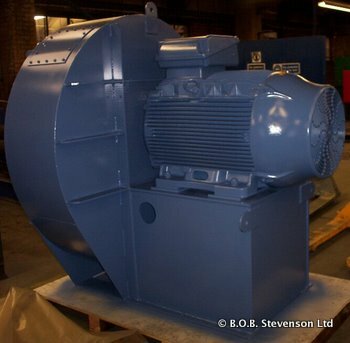 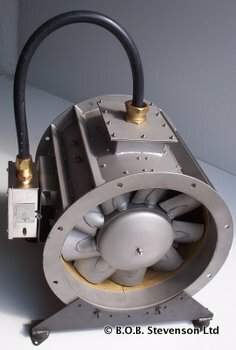 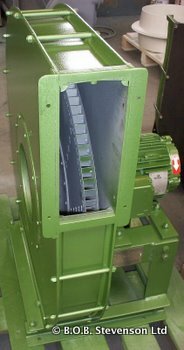 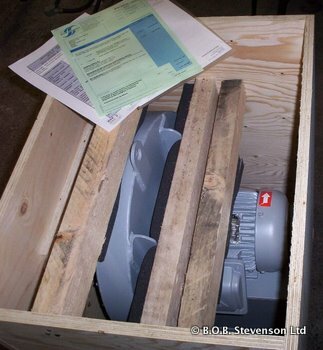 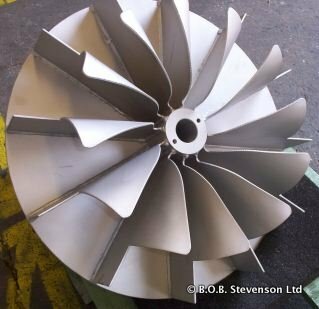 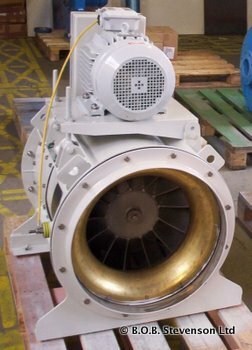 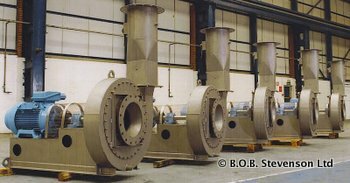 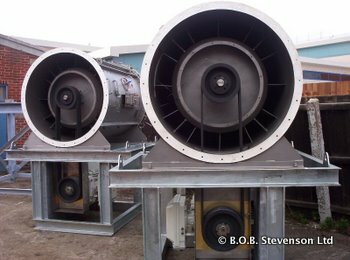 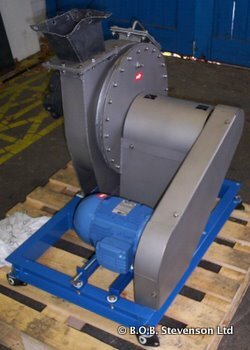 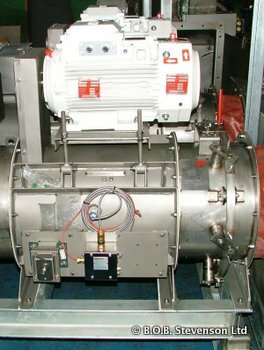 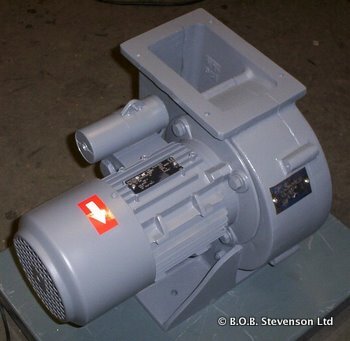 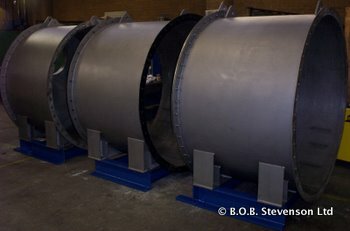 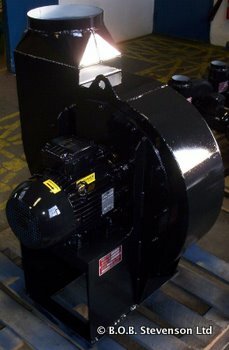 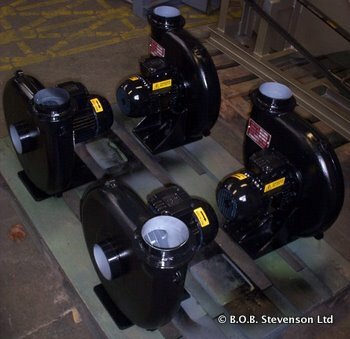 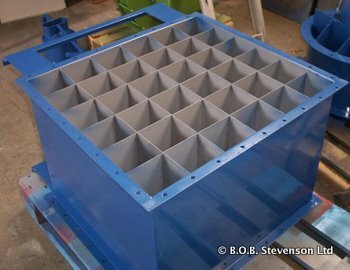 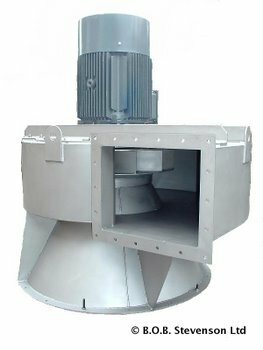 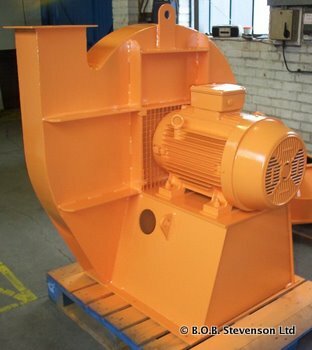 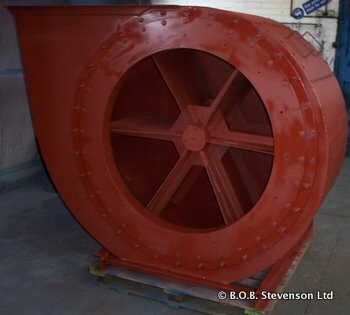 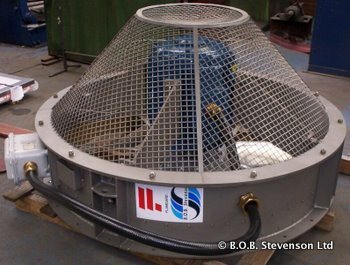 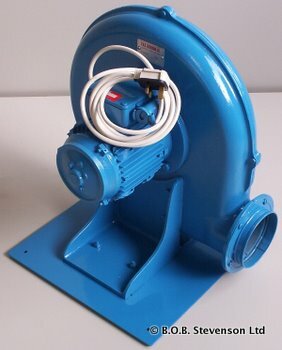 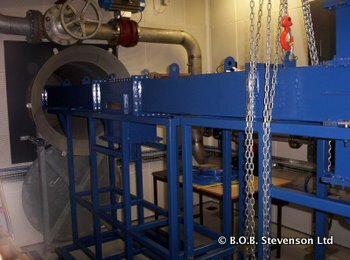 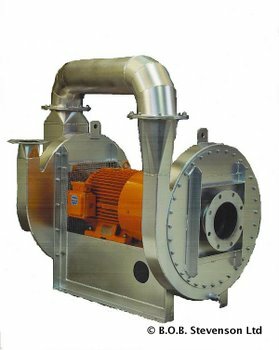 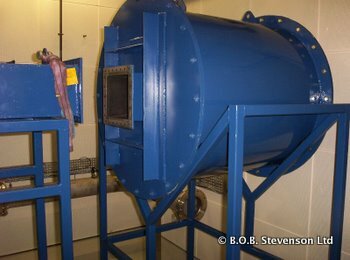 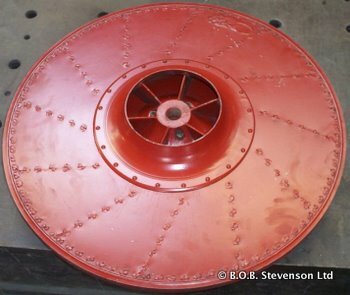 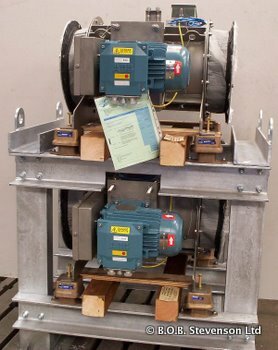 A selection of industrial fans including centrifugal blowers, bifurcated, axial, mixed flow & plug fans manufactured by B.O.B. 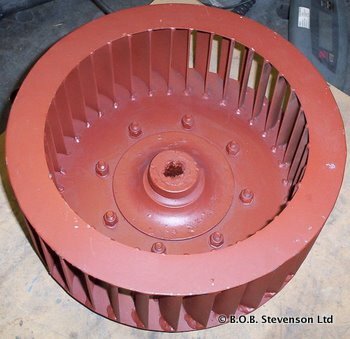 Stevenson Ltd. 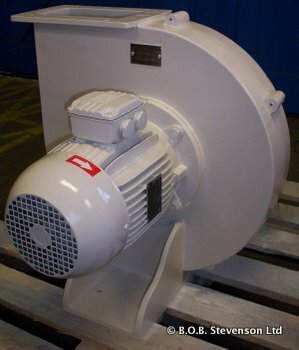 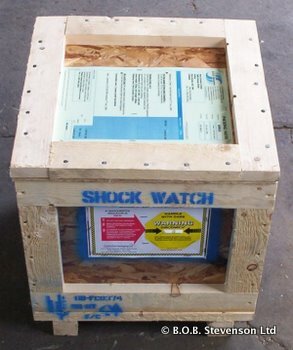 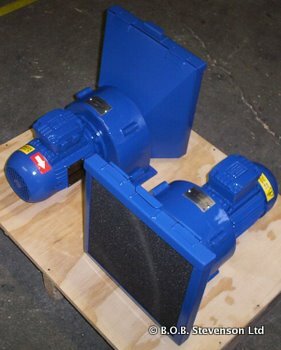 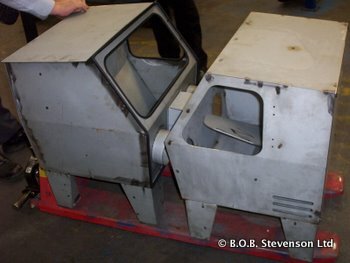 If you see anything of interest then please contact us so we can discuss your requirements.